Elegance and sophistication blend perfectly in this meticulously renovated dream home located on a private cul-de-sac. 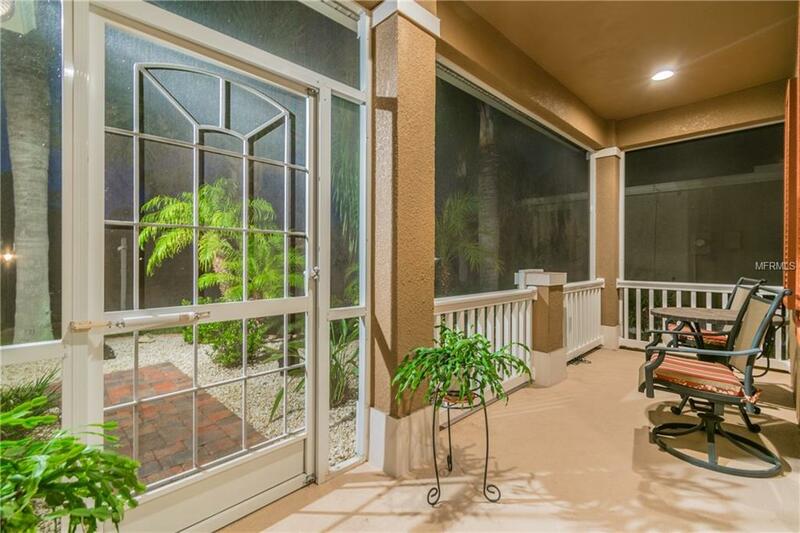 Picture perfect, from the charming screened front porch with an open view, to the extended lanai and gorgeous Florida Room, this house shows like a model. Every day dawns with a stunning sunrise view of the 11th green on the private Caloosa Golf Course. Luxurious hand-crafted hand-crafted touches, 10-foot ceilings, spectacular flooring and a kitchen to die for set this home apart from others in Sun City Centers. With an impressive master suite, beautiful master bath, generous guest suite and an office thats easily converted to a third bedroom the 2,251 square feet of living space this home offers is impressive, to say the least. Level 4 granite, 42-inch Maple cabinets, luxury flooring, exquisite lighting, fans & chandeliers. 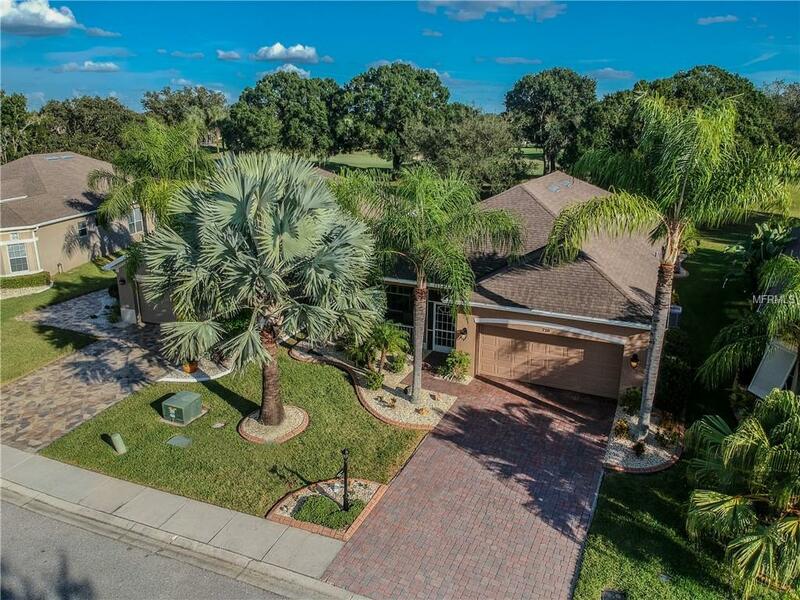 Meticulously landscaped with designer curbing and a selection of Floridas favorite palms and tropical plants, high-end exterior lighting, and an RV charging station. 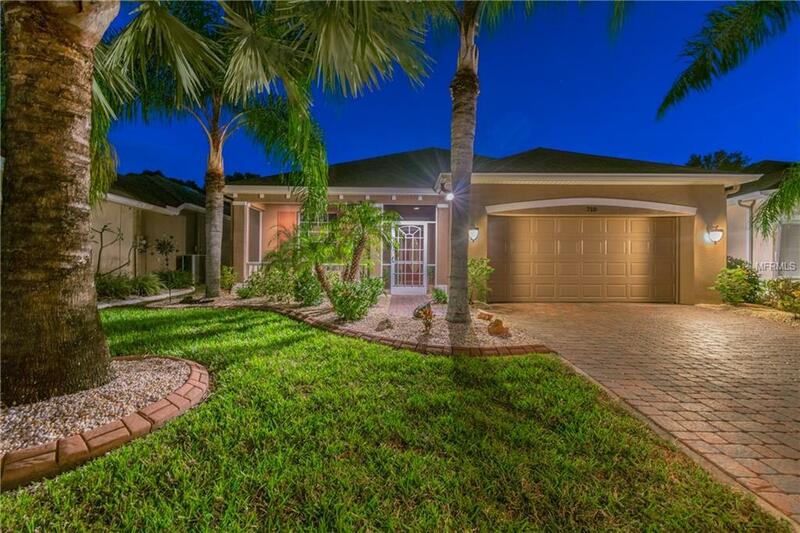 This home is perfect and a rare find in Sun City Centers sizzling real estate market. SCC is Floridas most popular active living 55 plus community, with an exceptional range of recreational and social amenities. 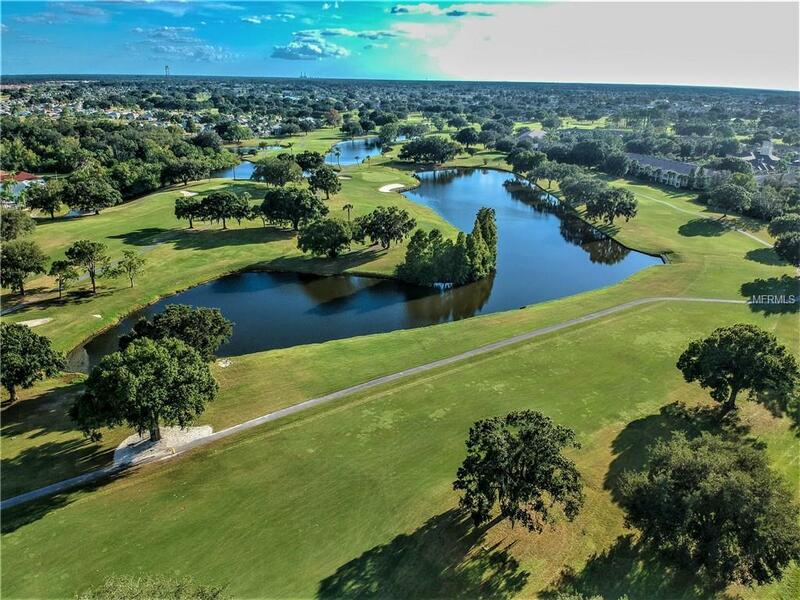 Minutes from world class beaches and Disney World with 3 heated pools, a state-of-the-art fitness center, multi-million dollar clubhouses, the very best medical facilities, shopping, golf, 200 social and sports clubs and endless entertainment resources all accessible by golf cart. Additional Lease Restrictions Must Meet Age Requirements See Hoa Docs.